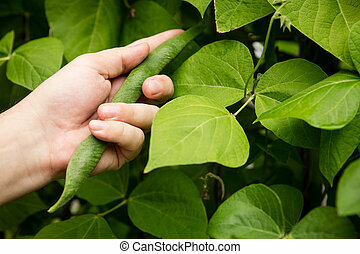 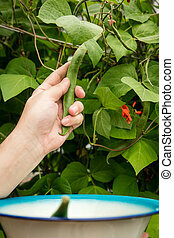 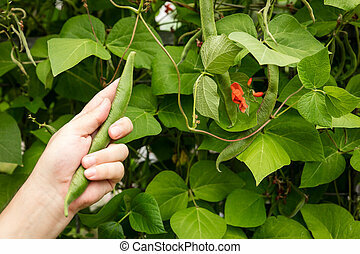 Bush beans. 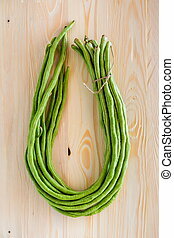 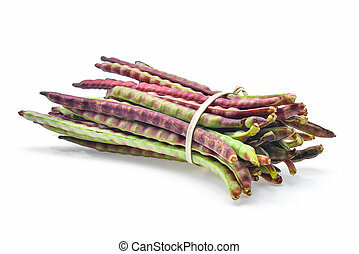 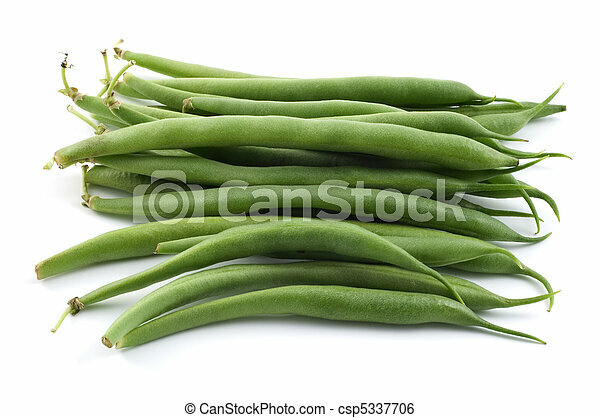 Bunch of raw bush beans isolated on white background. 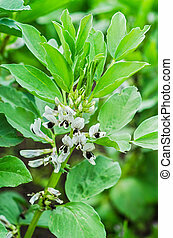 White flowers of a bush beans in the garden. 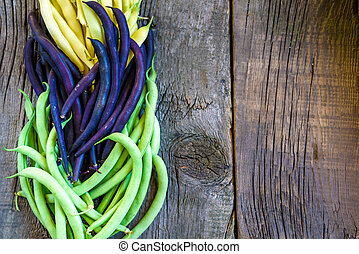 Bush beans on wood for cooking. 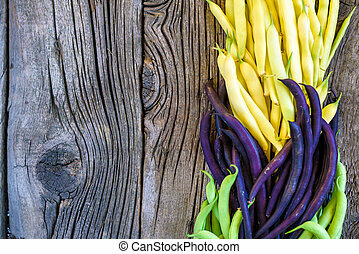 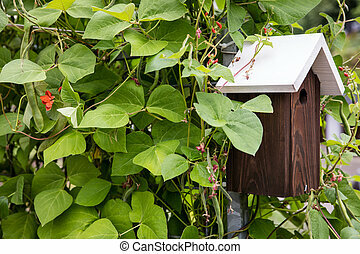 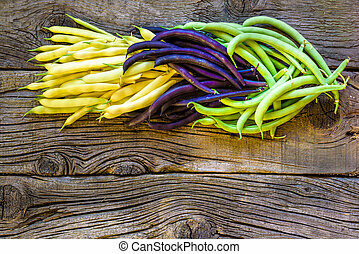 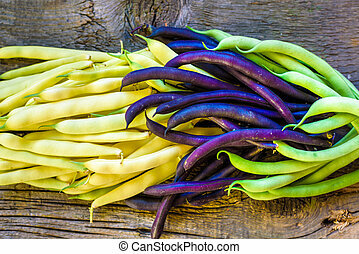 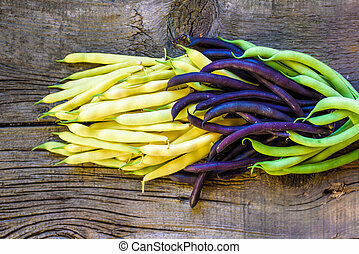 Collection of green, yellow and purple bush beans, opened green peas on wooden rustic background. 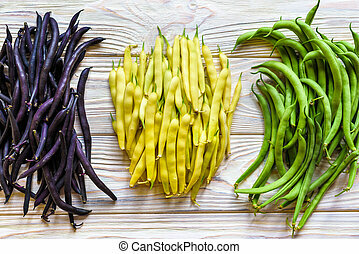 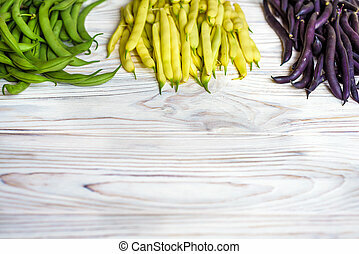 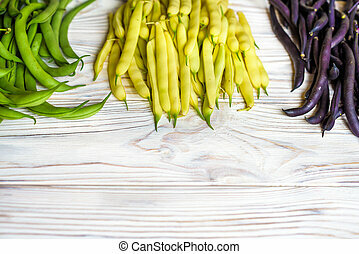 Collection of green, yellow and purple bush beans, opened green peas on wooden white background.